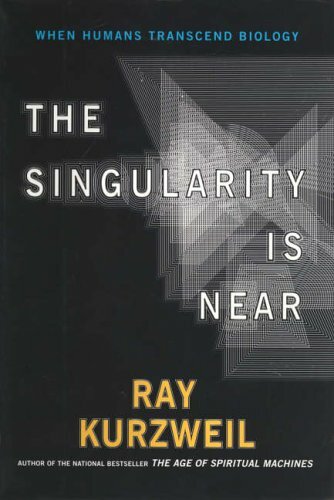 Ray Kurzweil, Google’s Director of Engineering, is a well-known futurist with a high-hitting track record for accurate predictions. 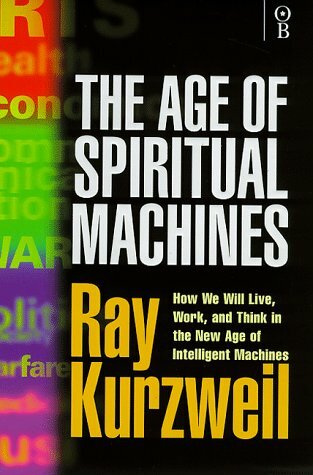 Of his 147 predictions since the 1990s, Kurzweil claims an 86 percent accuracy rate. Earlier this week, at the SXSW Conference in Austin, Texas, Kurzweil made yet another prediction: the technological singularity will happen sometime in the next 30 years. Nov 22 2030 Cyborg Uprising?